Jeff Laws starts our series with a look at Joseph. 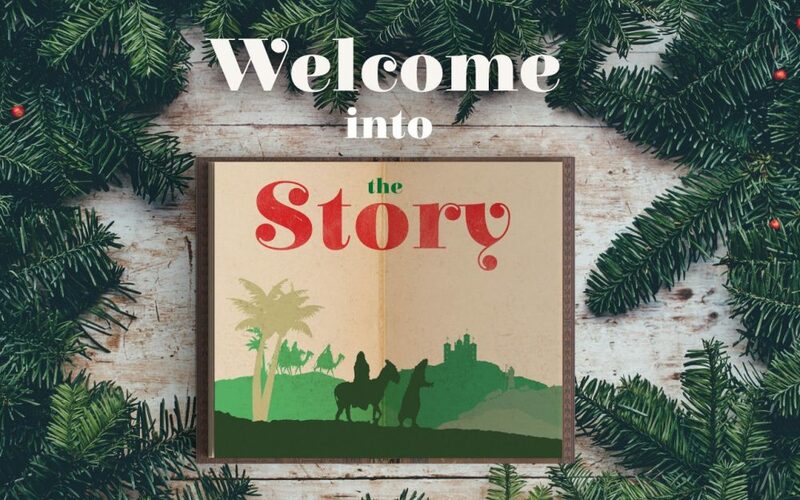 From Series: "Welcome into the Story"
A series focusing on the birth of Jesus and those who were a part of the story. More From "Welcome into the Story"